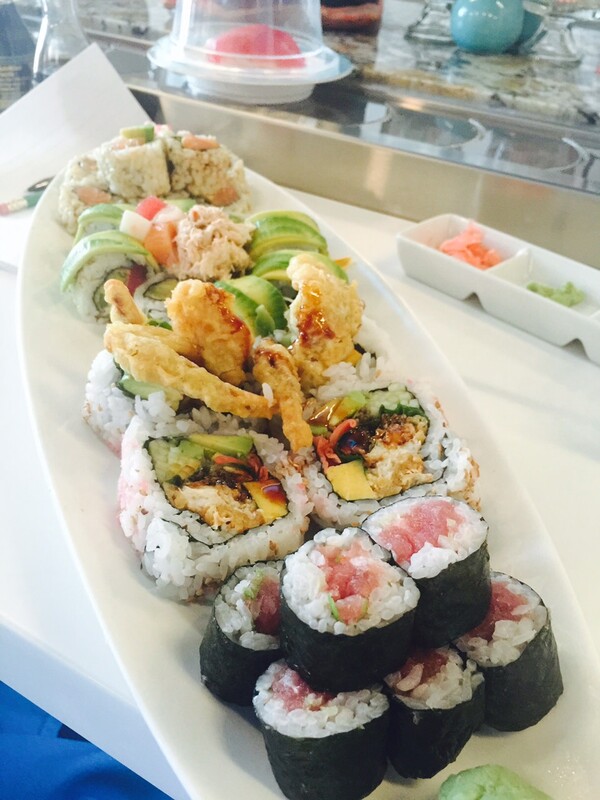 Kiyoshi Sushi opens in Sarasota's Gulf Gate neighborhood; plus, a great offer for wine lovers from The Capital Grille. 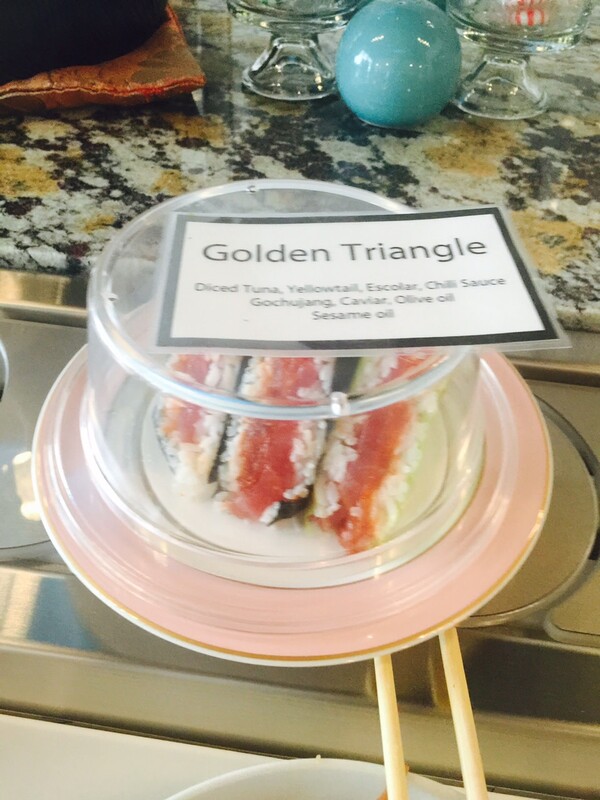 The sushi world is changing in Sarasota. 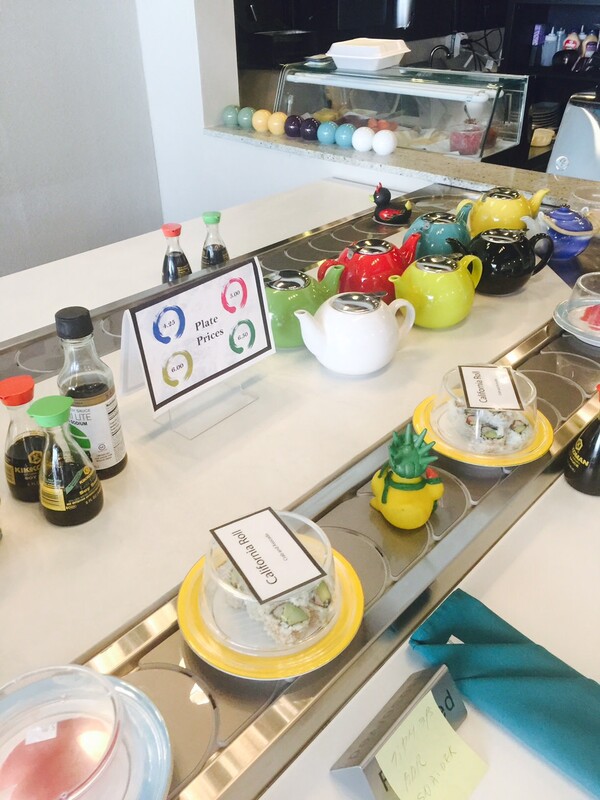 Vizen has closed in Gulf Gate, while Mr. Kiyoshi--the original conveyor-belt sushi man of Sarasota—recently returned to restaurant ownership just across from where the now-empty Vizen sits, and next to Kazu Sushi. Gulf Gate is making a bit of a comeback from its days of being a mostly bar destination (some cool, some too seedy). Adriatico opened there about a year ago and continues to receive praise. 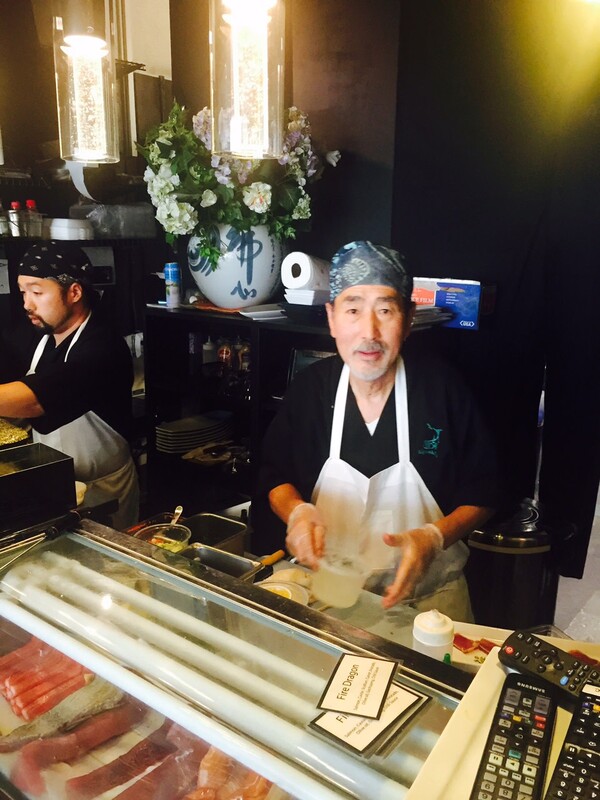 Now tiny Kiyoshi, similar to a sushi shop in Japan, is already a hit in the neighborhood. Your best bet is always to order the simple, delicate fish, like fatty tuna and yellow tail atop perfectly cooked sushi rice—but in almost every roll you’ll see the chef’s knife skills and taste the fresh ingredients. Be prepared, though—as I mentioned, the place is tiny and already a hit after one week, and with Kiyoshi’s fan base, you may need to wait awhile or go on off hours. Last week I had a wonderful dinner date with a man who knows the town—Joey Panek. We were trying the Generous Pour summer wine menu, along with a classic steakhouse dinner, at The Capital Grille. I do love The Capital Grille and the modern feel lends itself to a relaxing, uptown experience. And with the Generous Pour offer, guests can sample eight—yes, that is eight—two-ounce pours from a variety of wineries for $28 per person. 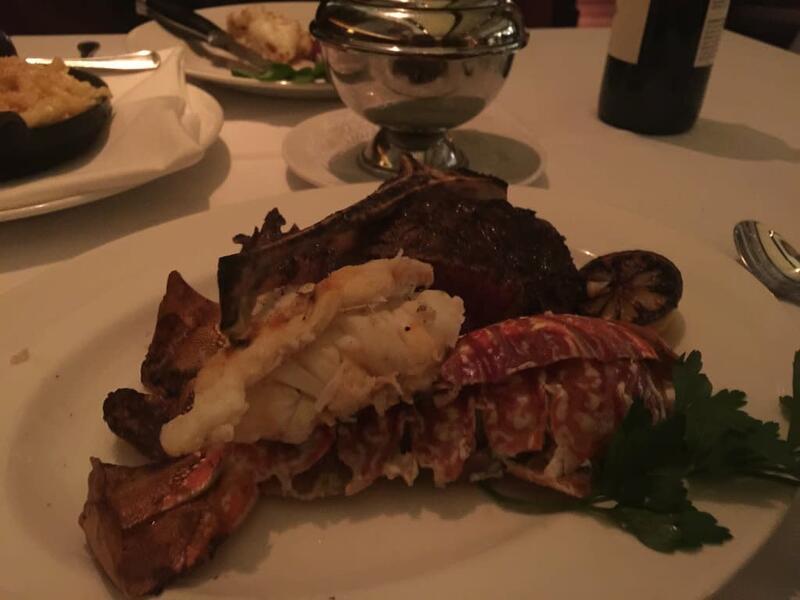 Being a bold red wine drinker myself, I was in love with the majestic Cabernet from Arrowood Reserve that was sent along with our bone-in filet mignon and giant South African lobster tail. 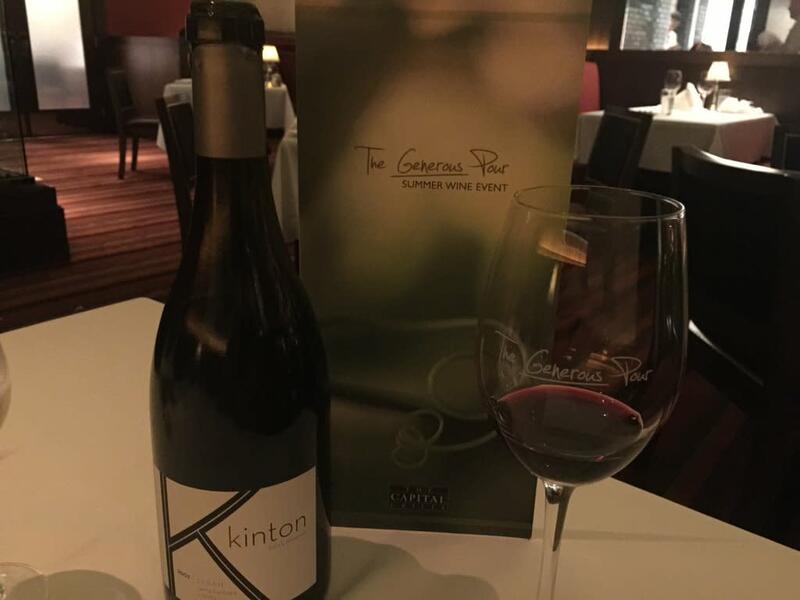 But the prize wine of the evening was a Kinton Syrah from Santa Barbara that was so smooth, with a hint of blueberry and jam—brilliant. The Generous Pour event is for a limited time, so check online for the dates. And while you’re at The Capital Grille, ask for Roy, a clearly seasoned server who elevated our service and experience.